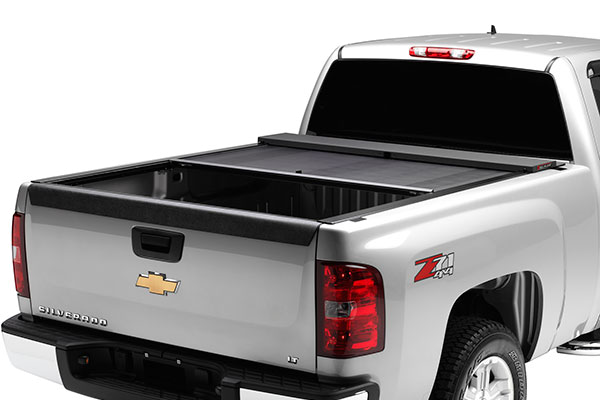 Protecting the bed of your truck is as easy as finding a stylish and practical tonneau cover. 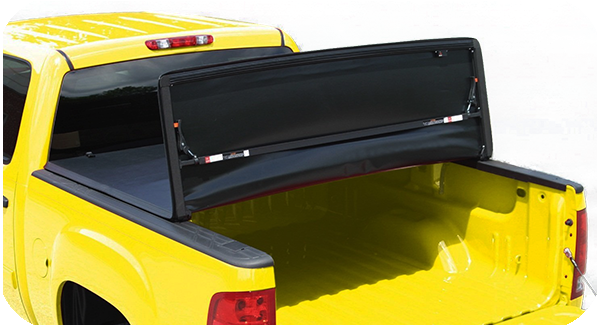 We have a multitude of different tonneau covers in stock and will be more than happy to assist you in finding one that fits your needs, both practically and aesthetically. Our variety of brands offer a wide array of hard, soft, rolling, tri-fold and retractable covers that will provide the durability and accessibility to fit your lifestyle needs. From work to play and everything in between our tonneau covers work with most accessories including toolboxes, racks, 5th wheels, and cargo rack applications. Auto Add-ons strives to provide and install versatile truck bed covers for travel, work, camping, storage and every day life. One of the biggest benefits of truck bed covers are that they keep your valuables protected against weather damage and theft. Rain and strong UV rays can do a number on your belongings. And, when you keep valuables out in the open, it’s a strong possibility that they may just walk off with a conniving thief. 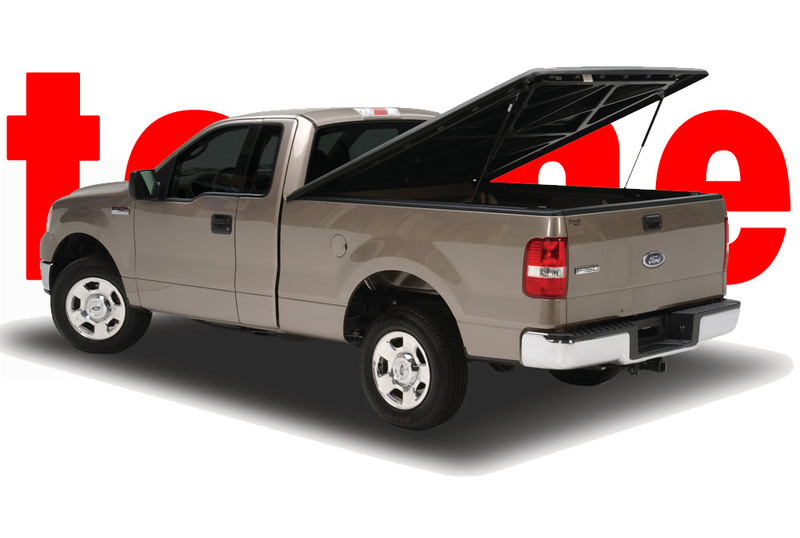 Although some people may believe that a truck bed cover makes it inconvenient to access your gear, there are several styles that deliver top-notch protection while still offering easy access. Take, for instance, the Extang Trifecta Tonneau Cover. This Extang cover folds back in thirds, making it easy to access part of your truck bed while keeping the rest of your gear covered. Or, you can fold it all the way back for total truck bed access. Another huge benefit of truck bed covers is that they give your rig a more aerodynamic design that ends up saving you money at the pump. Styles like the Truxedo TruXport Roll-Up Tonneau Cover and the Undercover Tonneau Cover deliver a tight, low-profile fit that helps you get more miles to the gallon.